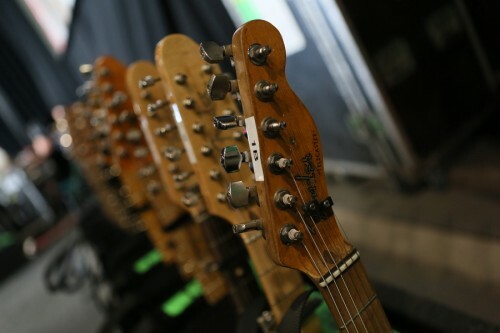 Photographer Jo Lopez shares behind-the-scenes photos from the “Hunter of Invisible Game” film shoot. Check them out and watch “Hunter of Invisible Game” here. 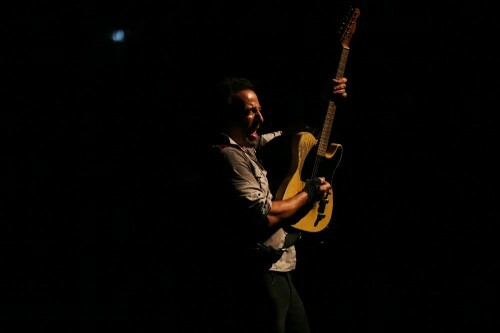 Check out pictures from night #2 of Bruce & The E Street Band’s concert in Uncasville, Connecticut on May 18, 2014. Check them out and read our Notes From The Road recap of the show here. 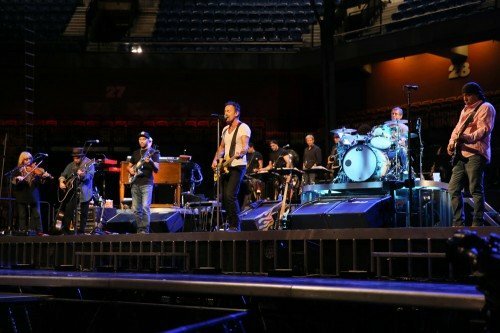 Photographer Jo Lopez shares pictures from night #1 of Bruce & The E Street Band’s concert in Uncasville, Connecticut on May 17, 2014. Check them out and read our Notes From The Road recap of the show here. 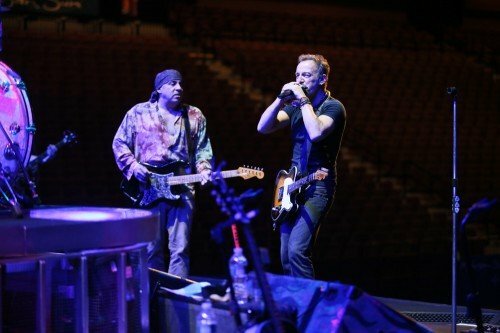 See pictures from Bruce & The E Street Band’s concert in Hershey, Pennsylvania on May 14, 2014. Check them out and read our Notes From The Road recap of the show here. 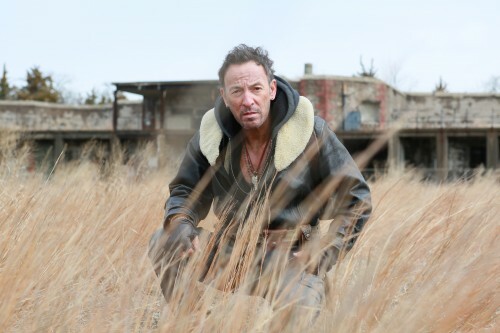 Check out pictures from Bruce & The E Street Band’s concert in Albany, New York on May 13, 2014. Check them out and read our Notes From The Road recap of the show here. 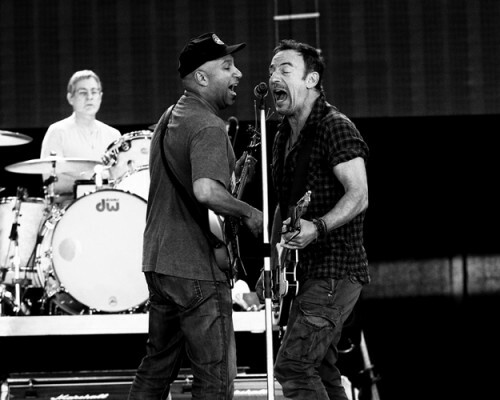 See pictures from Bruce & The E Street Band’s concert in Houston, Texas on May 6, 2014. Check them out and read our Notes From The Road recap of the show here. 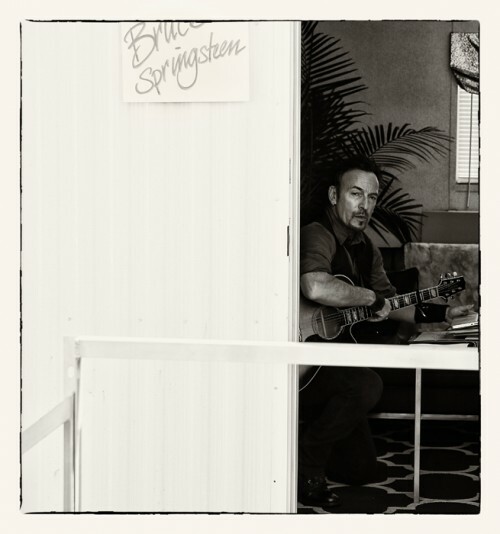 See pictures from Bruce & The E Street Band’s concert at Jazz Fest in New Orleans, Louisiana on May 3, 2014. Check them out and read our Notes From The Road recap of the show here. 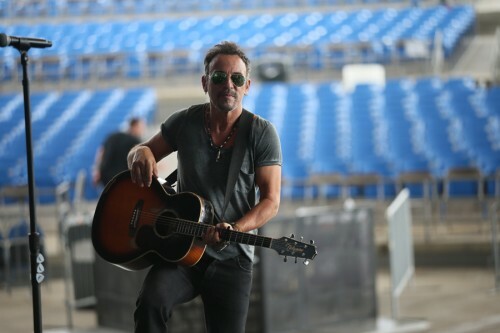 Check out pictures from Bruce & The E Street Band’s concert in Tampa, Florida on May 1, 2014. Check them out and read our Notes From The Road recap of the show here. 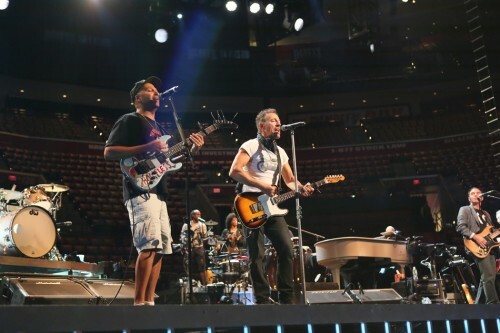 See pictures from Bruce & The E Street Band’s concert in Sunrise, Florida on April 29, 2014. Check them out and read our Notes From The Road recap of the show here. 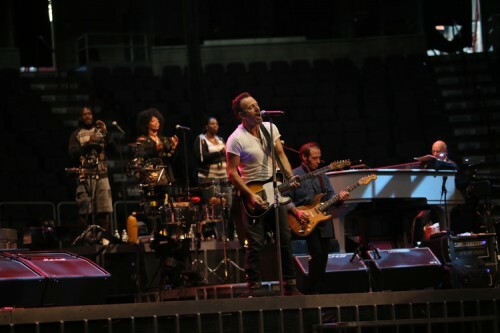 Check out pictures from Bruce & The E Street Band’s concert in Atlanta, Georgia on April 26, 2014. Check them out and read our Notes From The Road recap of the show here.